Spiritual Development’s campus ministers are available to meet with students in a confidential setting to talk through struggles they may be facing. Pastoral Care offers a safe place for students to talk about a variety of topics, such as their relationship with God, relationships with others, emotional concerns, sexuality, doubt or discernment. 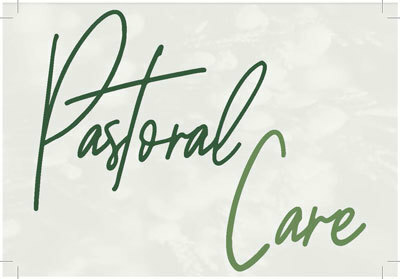 Pastoral Care differs from the long-term relationship of Spiritual Direction. Aimed at helping you discern God’s work in your daily life. Aimed at providing a safe space for you to share immediate concerns. We’ll listen to you, pray for you and, if needed, direct you to resources for long-term care. If you’re uncertain about which might be best for you, just come see us! We’re happy to hear what’s happening in your life, pray with you and help you figure out what you need! To set up a meeting, please follow this link to book your appointment https://biolapastoralcare.youcanbook.me/ or call us at (562) 777-4041. You can also email us at spiritual.development@biola.edu if you have any questions!